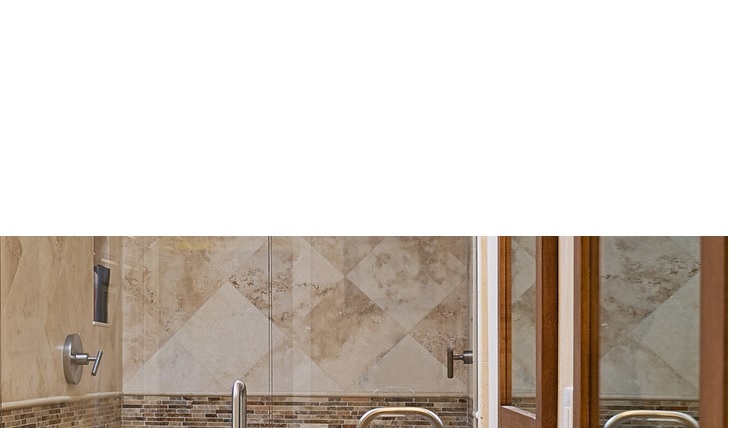 Travertine is 100% from the nature, and no containing chemicals or artificial ingredients for coloring. 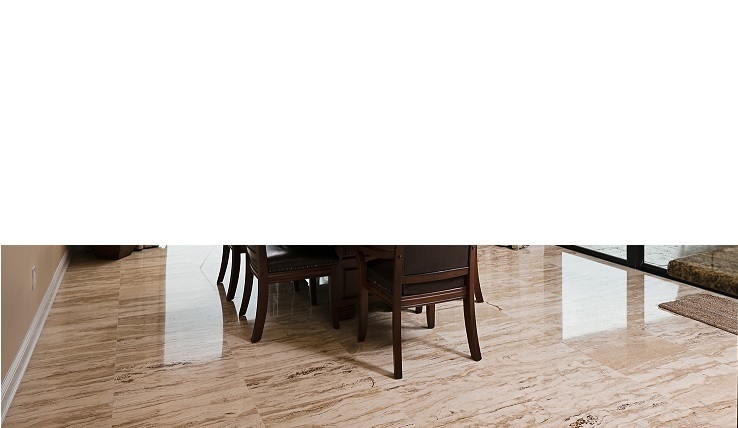 that’s how travertine tiles bring natural color of mountains to you home with its luxurious and authenticity. 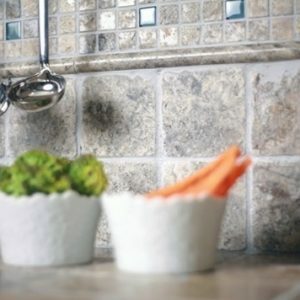 every finishes of travertine tile may require unique installation process. Please check with your installer – builder or Bema stone and travertine’s representative about installation process. Sizes of travertine tile can be vary from 4×4 to 48×48, you can have square or rectangle tile for your floor such as 18×18 – 24×24 or 12×24 – 16×24. One of the most famous one is French pattern which is also knows as Ashlar pattern. 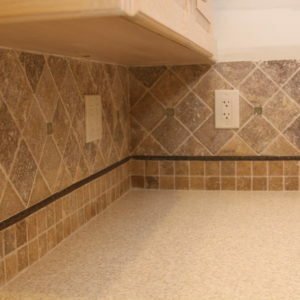 French pattern travertine tile’s sizes are 8×8 – 16×16 – 8×16 – 16×24. 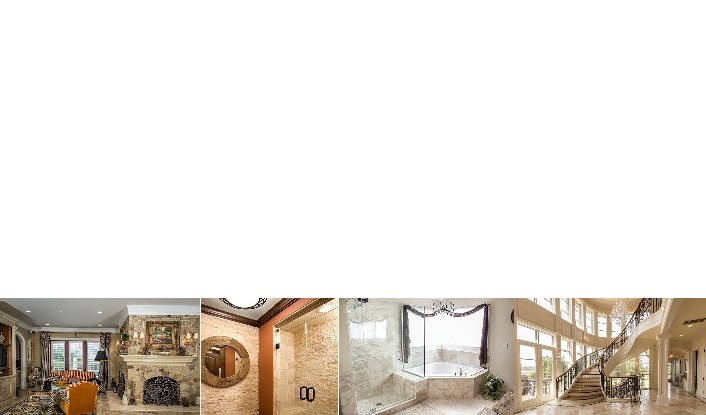 Travertine tiles can be used any interior floor application for residential or commercial project; such as living room, kitchen floor, backsplash mosaics, bathroom floor – wall, stair treats, columns, shower floor and more. 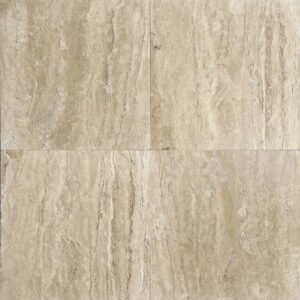 Please check Our Travertine Tiles to find best fit for your project.